CHARLESTON, S.C., May 3, 2018	(Newswire.com) - Ed Mitchell of Daniel Ravenel Sothebys International Realty has earned the Certified International Property Specialist (CIPS) designation, placing him among 3,500 elite real estate professionals in over 45 countries. The designation was awarded to him by the National Association of REALTORS® for completing rigorous coursework devoted to learning international real estate practices and demonstrating proficiency in international business. The CIPS designation is synonymous with advanced expertise, a global perspective, and distinct understanding of a global buyer. As a designer, Ed Mitchell has the knowledge and resources to efficiently work with international buyers, including U.S. residents looking to invest overseas, foreign buyers purchasing in the United States, as well as recent immigrants who might be unfamiliar with real estate transaction practices in the United States. 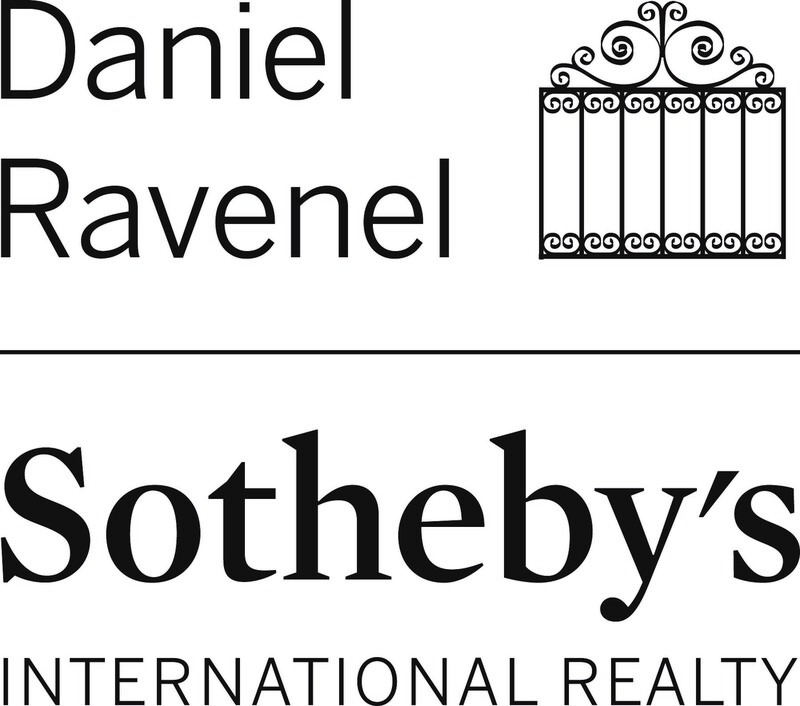 Daniel Ravenel SIR is a premier luxury real estate agency located in Charleston, SC. It is an affiliate of the Sotheby’s International Realty global network which has 720 affiliate offices in 52 countries worldwide. Each Sothebys office is independently owned and operated. For more information on the CIPS designation, email: EMitchell@DanielRavenelSIR.com and/or CIPS@realtors.org; visit: www.nar.realtor/whycips and/or www.Facebook.com/EdMitchellRealtor/; call: 207 975-5776.